What do slow motion eels, Instagram posers and gay Russians have in common? They’ve all been the subject of successful side projects built by Per and Oskar. 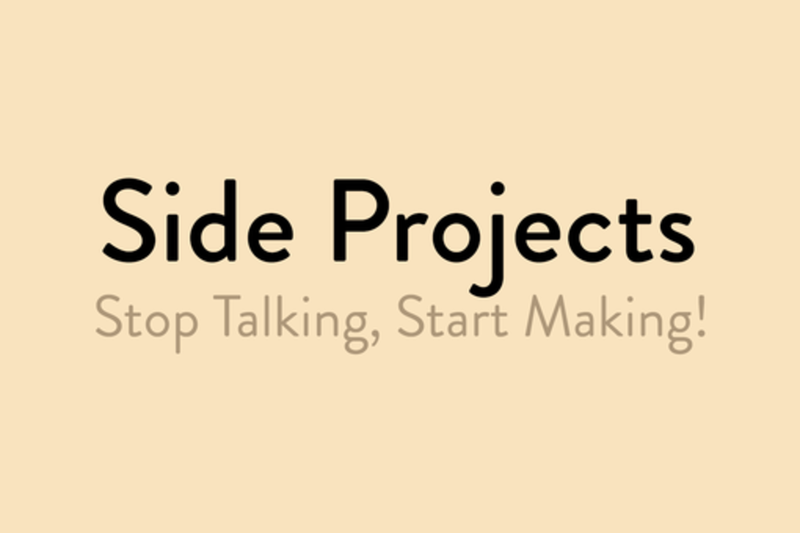 This core conversation will talk about how to take side projects from first rough ideas to working websites, and the joy and panic involved in each step of the way. Oskar and Per are two award winning digital creative directors from Sweden with experience from some of the world’s most prominent digital agencies (Farfar, R/GA, Perfect Fools, Great Works, Blast Radius etc). Outside of their main careers, they've had great success with their side-projects. These have ranged from the smallest online toys to larger web services, all breathing and living Internet culture. Now they’re taking the final step and making their living working on these side projects. While Oskar has 15 years of experience in the marketing industry, leading award winning creative work for many global brands - it will always be technology and the possibilities of it that is closest to his heart. He is currently Head of Digital at Jung Relations - awarded second mest creative PR agency in the world according to the Holmes Report. Oskar is also an active educator and speaker, teaching at most major advertising schools in Stockholm and have been talking at multiple international conferences, such as FITC. At Hyper Island Stockholm he has been running and teaching the technology and design courses three years. Per is a Swedish Digital Creative Director with 15 years of experience of working with some of the world’s largest brands (Nike, Coca-cola, Nokia, Yahoo!, Starbucks, Absolut Vodka etc). He started his career at pioneering digital agency Farfar and stayed there for a decade. Since then he has worked in both Europe and North America and is currently running the digital department at advertising agency McCann in his hometown of Stockholm. Through his career he has won over 50 International advertising awards and lately his side projects have been getting a lot of attention and been featured in Wired, Mashable, Fast Company, Gizmodo, The Next Web, to name a few.